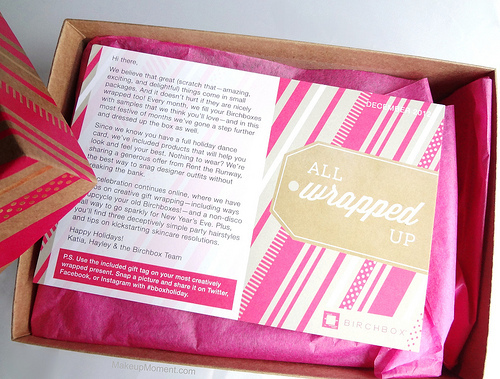 I received my December Birchbox in the mail a few days ago and for this month's box, Birchbox included products that will have us all holiday-ready, in no time. I was really looking forward to receiving the December box, and I wasn't disappointed. Love the festive box. Very Holiday-esque! 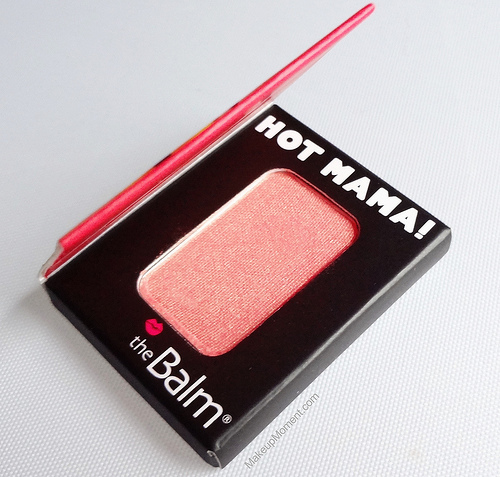 theBalm Hot Mama Shadow/Blush: I have the full-size version of theBalm's Hot Mama and I am a huge fan of it (review and swatches, here). When I saw this mini version of theBalm's Hot Mama included in my box, I jumped for joy. This smaller size is going to be great for traveling with-it's so cute! The peachy pink coloring is stunning and flattering on, and the smooth texture does not disappoint. This is simply an all around awesome product. 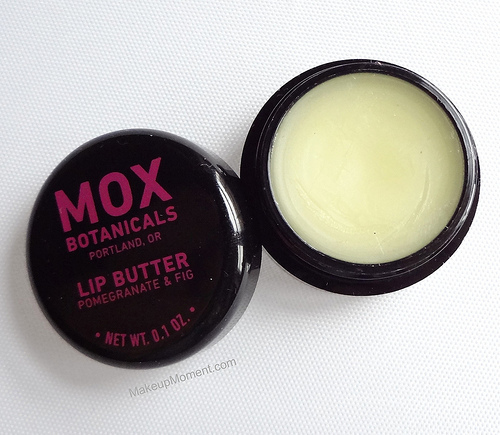 Mox Botanicals Pomegranate & Fig Lip Butter: The cold weather has not been playing nice with my skin-especially, when it comes to my lips. They are going through a terrible phase right now, with the constant chapping and dryness. Ugh! I was excited to see this lip butter in my box, in the hopes that it will help with my situation. It contains avocado oil and Shea butter, to help revive the lips. I just first tried out this lip butter today and so far, I do like it. The smell is super yummy, and the size of the jar is perfect for travel. I hope that with prolonged use, this lip butter will produce positive results. Number 4 Clarifying Shampoo: Clarifying shampoos are always great to have in the shower, for a deep cleansing hair experience. 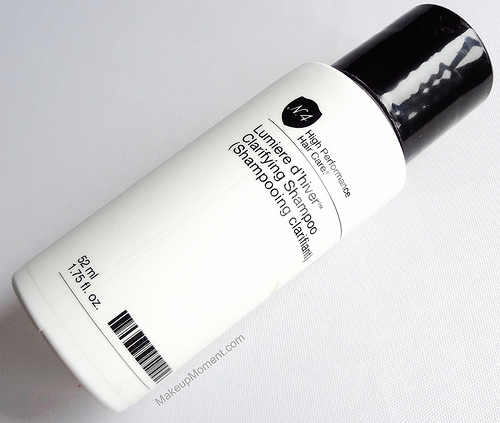 Although most of them can dry out tresses, this clarifying shampoo is gentle enough to use everyday, as it doesn't strip hair of essential oils. Sounds like something that my dry hair can appreciate. I like the sample size of the bottle. It should last me a good few uses. 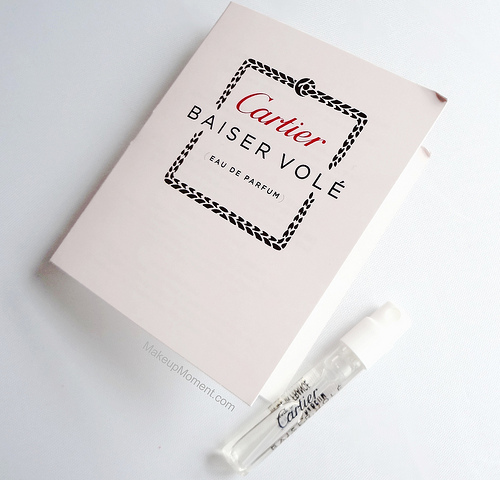 Cartier Baisar Vole Eau de Parfum: This fragrance smells amazing. The lily note is so addicting and comforting. I love it! 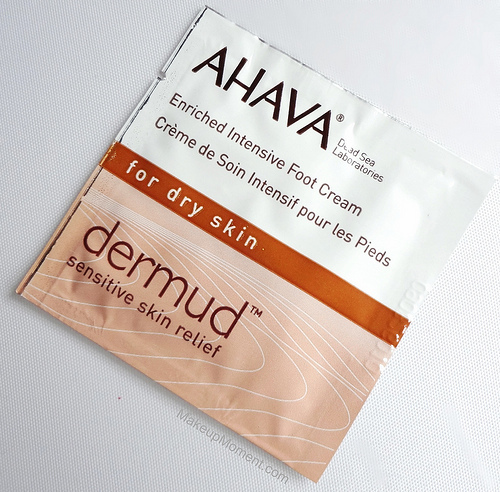 AHAVA Dermud Enriched Intensive Foot Cream: My feet need constant moisture because of their dry nature, so I am looking forward to trying out this foot cream by AHAVA, which was a beauty extra that was included in my box. This foot cream helps soothe, treat, heal, and protect dry and rough skin. Sounds like a treat for my feet. 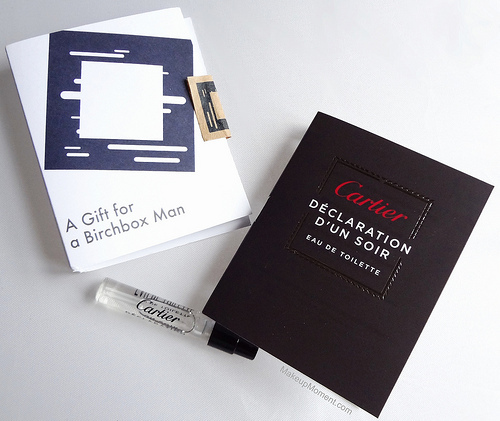 Cartier Declaration d'un Soir: Another beauty extra included in my box was this Cartier fragrance for men. I am going to hand this one over to the hub. 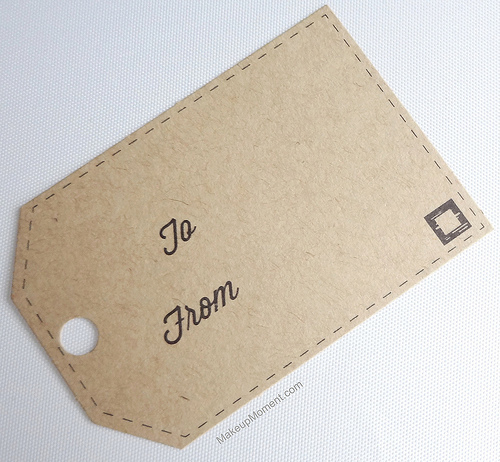 Also included in my box was a very generous gift card for Rent The Runway, for $50 off a dress rental of $125 or more. I have heard great things about Rent The Runway. I love how one could easily rent their dream designer dress for a reasonable price. 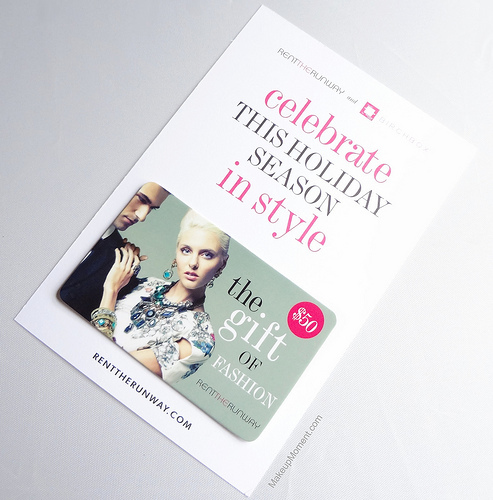 I am currently looking for a showstopping new years dress so, I may just be putting this gift card to good use soon. Overall: I am pretty pleased with this month's box. It contained a few generous samples that I am looking forward to trying out, and it was nice to see a favorite included. 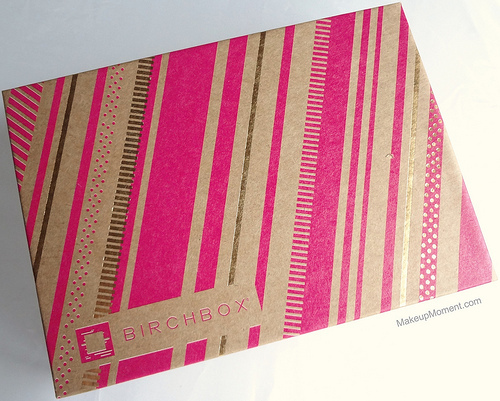 I can't wait to see what Birchbox has in store for their January box! What did you all receive in your December Birchboxes? Disclaimer: I purchased a monthly Birchbox subscription for my personal use. If you sign up using my referral link that I provided in this post, extra Birchbox points will go into my account which are good towards future purchases in the Birchbox shop. Yes, I love the festive box this month! The lip butter smells so good!!! !